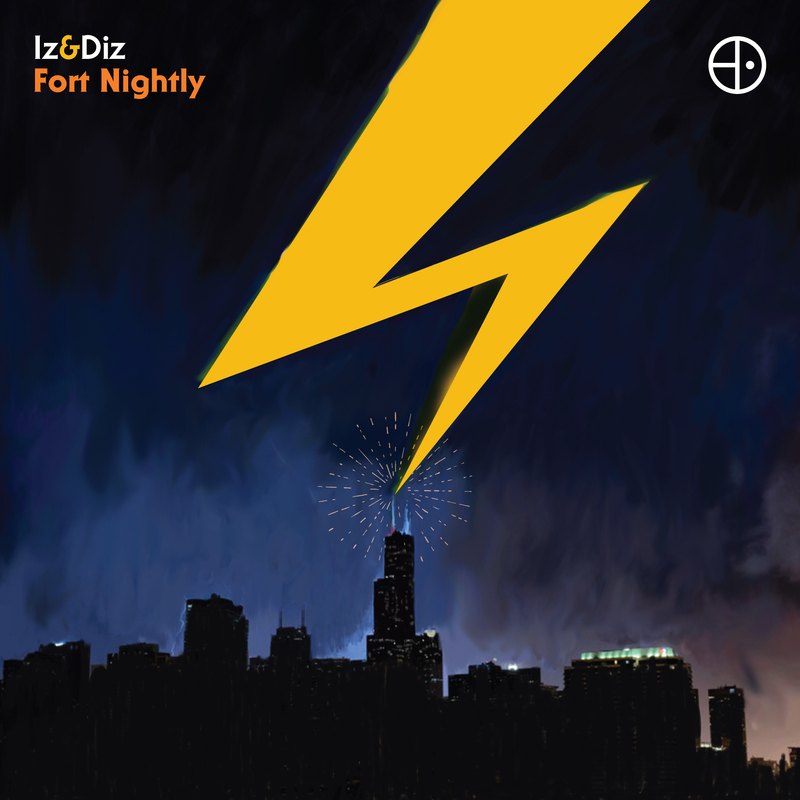 Fort Nightly, the first full-length album by the dynamic duo Iz & Diz was recorded over a fortnight in January, 2017 at the Vizual Sound Lab in Chicago, USA. 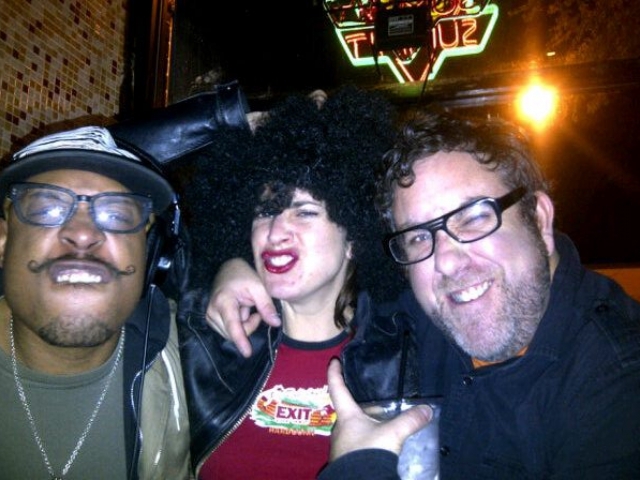 Iz & Diz recorded one track a day for 14 days to complete the album. Recording in this way wasn’t just a grueling exercise — this was the plan from the outset in order to keep the tracks fresh and record the moments in time rather than create perfectly overproduced studio pieces. Thus, on Fort Nightly the vibe is more than apparent and it is imbued with a freshness throughout. Tinges of Iz & Diz’s signature sounds weave their way through the sequence yet ‘Little Universe’ and ‘Syncopated Love feat. 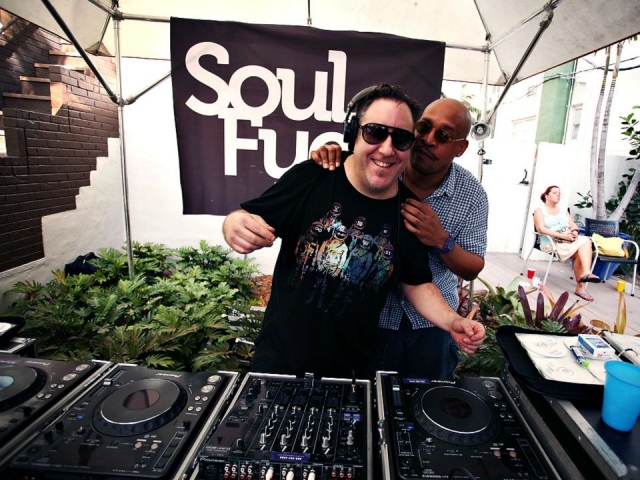 Dani Siciliano’ forge new musical paths and expand the Iz & Diz pantheon. The Iz & Diz story began in 1991 when Dwayne ‘Diz’ Washington and Joshua ‘Iz’ Michaels met at the now infamous Red Nail encampment in Chicago and became instant friends. 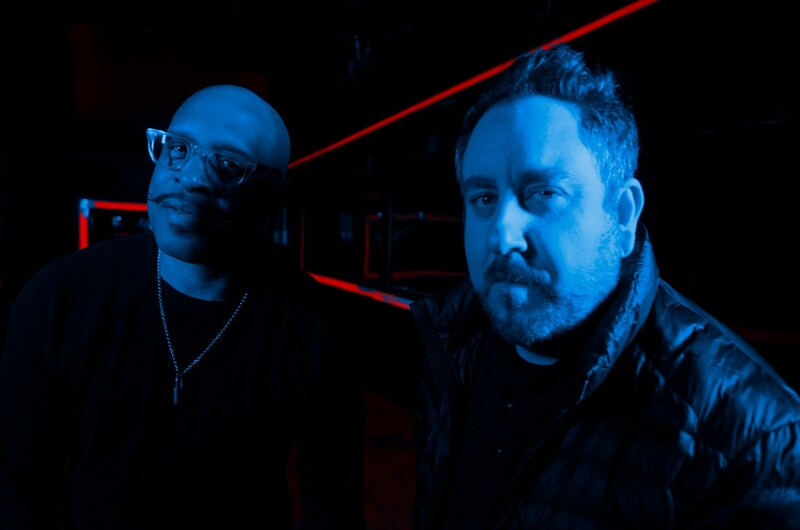 Building on this affinity, their mutual love of music, and their previously yet separately established nicknames, the duo made their first musical steps together as Iz & Diz in 1993. As djs, both Iz and Diz played a huge variety of music — everything from downtempo to techno — yet they always found a way to weave an organic soulfulness into every set. 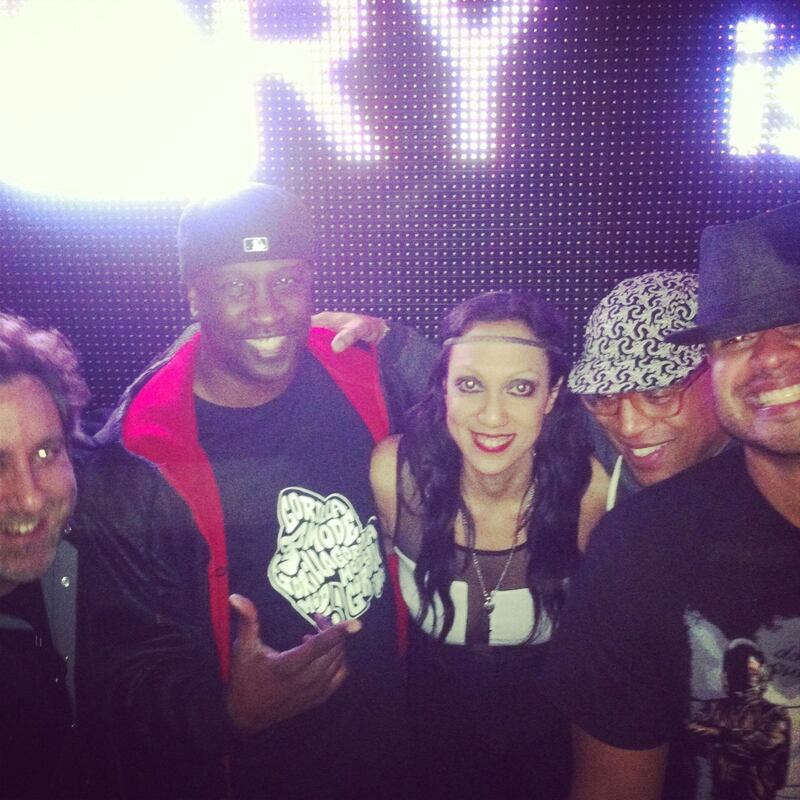 This influence also translated to their nascent musical productions and continues to this day. If a common theme could be found when listening to the oeuvre of Iz&Diz it would be the seamless blending of organic and electronic elements and the results have been nothing short of phenomenal. 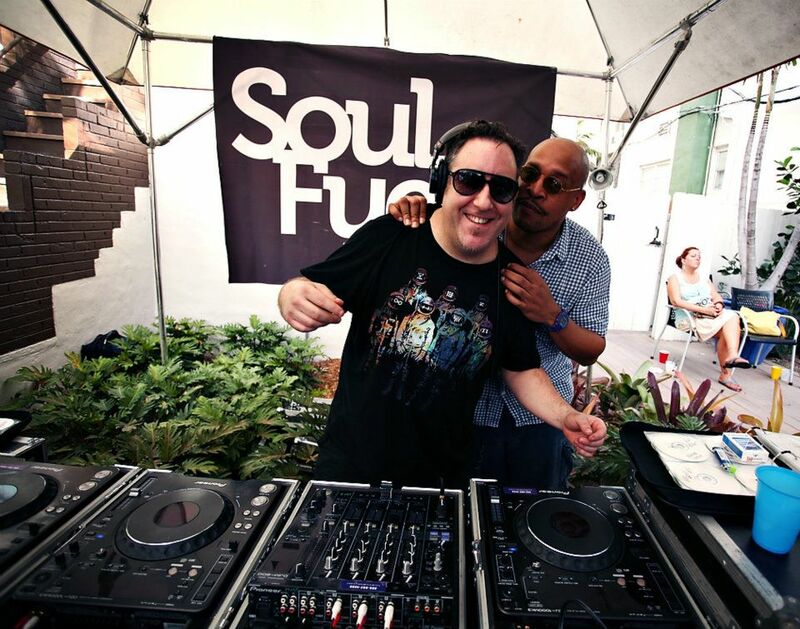 From their first release ‘Patterins’ (Balance Recordings, 1994), recorded at the KMS Studios in Detroit, to the quirky, organic ‘Mouth’ (Classic, 2002), to ‘Magnificent’ (OM, 2006), culminating in their latest release ‘Fort Nightly’, Iz & Diz have never shied away from experimentation yet always stayed true their musical roots. 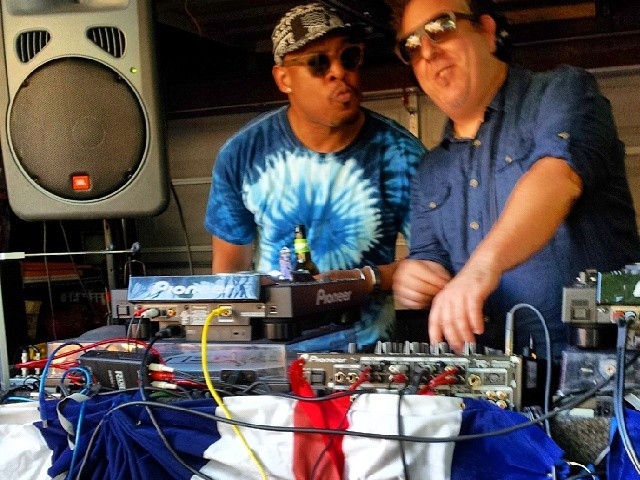 With seminal releases on Classic, Silver Network, Seasons, Vizual Records, Tweekin’, and OM, the pair have delivered some of the most memorable musical moments of the past 25 years. 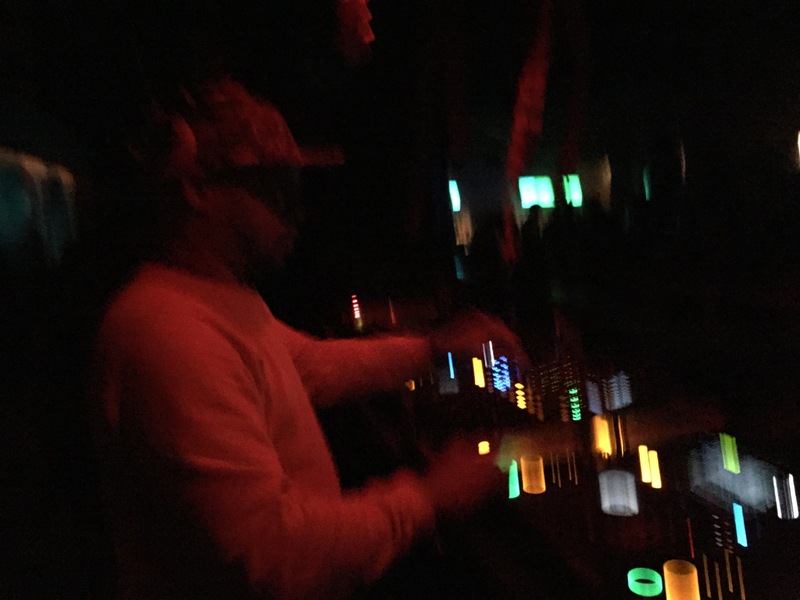 On the strength of their musical output, along with their well established dj skills, the two have toured all over the world: residencies at Fabric in London, in Chicago and San Francisco, regular stints in Europe, Australia, Asia and all over North America. 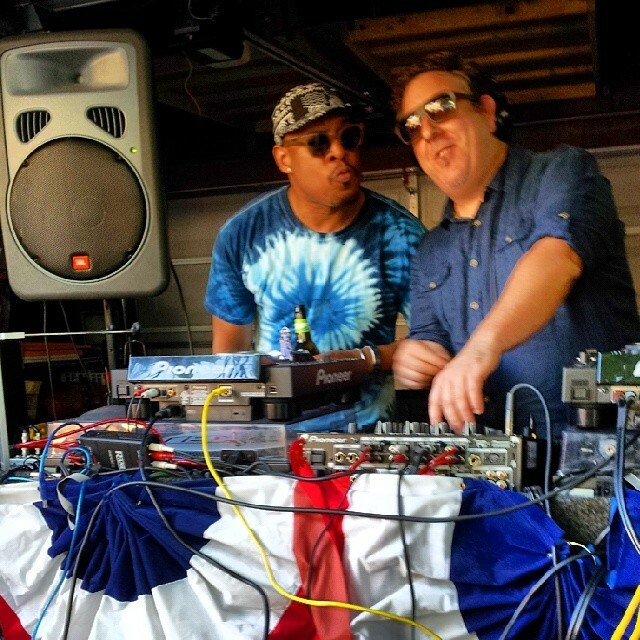 While both are extraordinary djs in their own right, make no mistake — the Iz&Diz show is something else altogether and should not be missed. To stay relevant in this ever-changing music business for five years is a notable achievement but to remain such a strong musical force after 20 years is nothing short of amazing. Here’s to 25 more years of Iz&Diz. 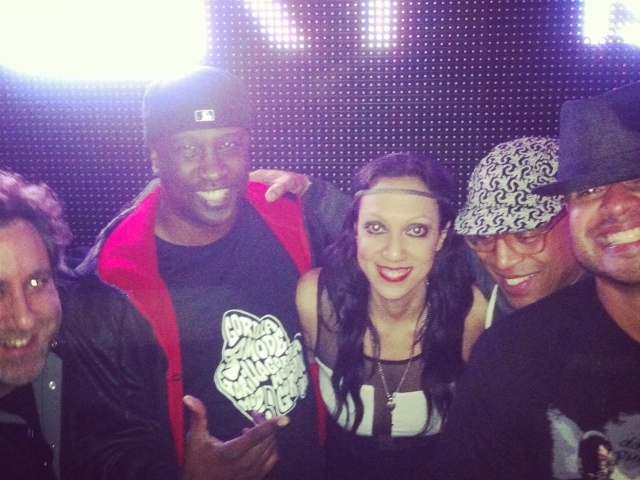 For Iz & Diz bookings worldwide, please contact: Iz & Diz Bookings. © 2019 Iz & Diz. All rights reserved.